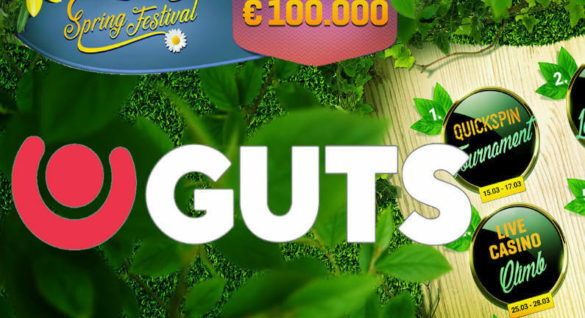 Popular software provider SkillOnNet, the state-of-the-art technology behind some of Europe’s hottest online casino brands, has integrated Big Time Gaming’s full suite of ground-breaking slots into its platform. 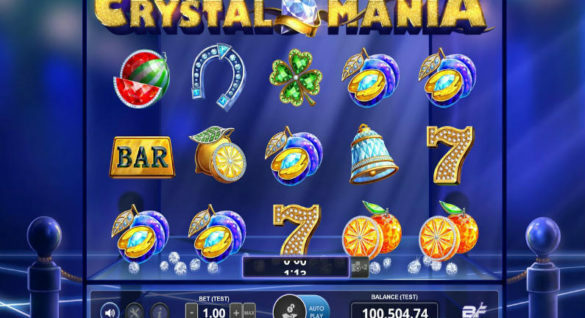 Following the integration, players on big brand online casinos like award-winning PlayOJO and DrueckGlueck will now have access to more than 20 of the supplier’s top-performing video slot games, including Bonanza, Danger High Voltage and White Rabbit. We are delighted to have integrated our games with SkillOnNet and to make them available to players on their large range of successful casinos. 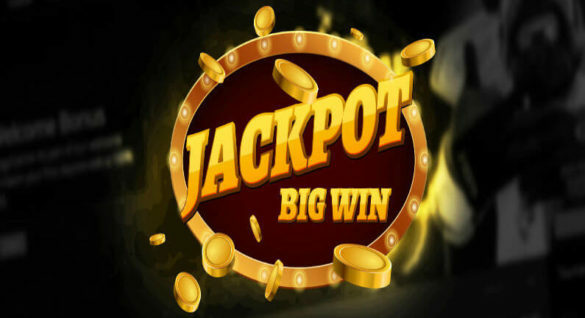 Brands like PlayOJO, DrueckGlueck and new Japanese casino LuckyNiki have taken the online casino market by storm in recent months, much like our latest games which have gone on to smash records. I believe our titles will be just as popular with SkillOnNet’s partners and their players. We are committed to launching the best games across our network of brands, and Big Time Gaming are rolling out some of the most popular titles in the market at present. Their games offer players something a little bit different, via their high volatility and innovative reel structures and features. We are delighted to be offering such popular slot games to our players and we know they will be a huge success.